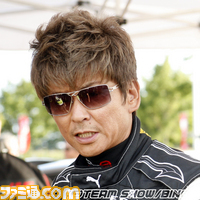 (C) 2010 The Codemasters Software Company Limited ("Codemasters"). All rights reserved. 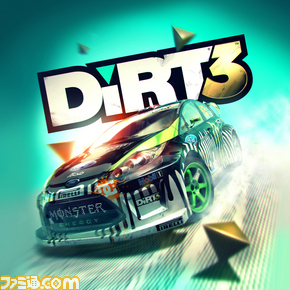 "Codemasters"(R), the Codemasters logo and “DiRT”(R) are registered trademarks owned by Codemasters. 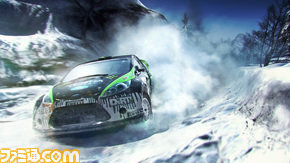 “DiRT 3”TM and “EGO”TM are trademarks of Codemasters. All other copyrights or trademarks are the property of their respective owners and are being used under license. Developed and published by Codemasters.